It’s no secret that us freelancers are productivity junkies, always looking for clever ways to make the best use of our time. Personally, I happily welcome any tips and tricks that help me churn out the words. But did you realize that the key to being more efficient might be located right in your browser? Google’s Chrome Web Store is packed full with tens of thousands of useful Chrome extensions for freelancers. Unfortunately, unless you know exactly what you are looking for, it can be pretty difficult to navigate. In the hopes of helping to narrow things down, I’ve highlighted 10 Chrome extensions for freelancers looking to improve their workflow and boost productivity. 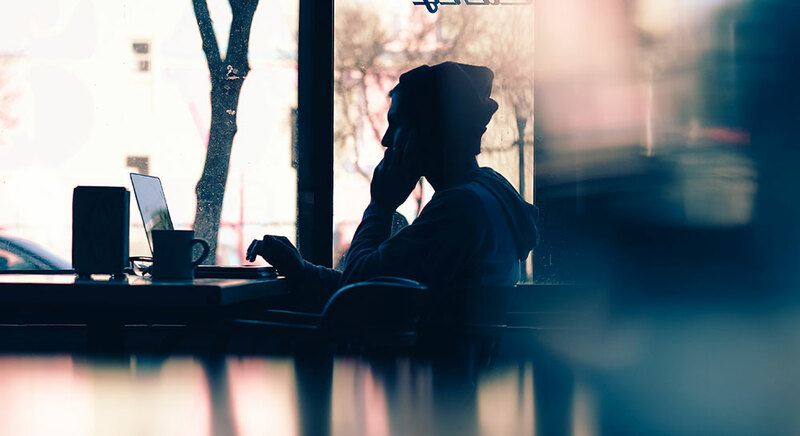 The right ambient noise can be a lifesaver when it comes to staying focused. Noisli has a variety of noises to choose from and an option to customize your own. You can choose your favorite noise, set a timer, and control the volume, all from your web browser. We recently took a closer look at Noisli. If you’re a graphic designer, this Chrome extension is about to become your best friend. ColorZilla is an advanced eyedropper that provides color readings in RGB and hexadecimal format. It allows you to easily pull color data from any website on-the-go and without having to open another application. Being a digital nomad has a lot of benefits, but it can also make it difficult to stay atop correspondence. This extension changes everything when it comes to email. Boomerang allows you to schedule emails to arrive in someone’s inbox precisely when you need them to. This is especially useful for when you are traveling, corresponding with someone in a different time zone, or if you are catching up on emails late at night. Boomerang also allows you to schedule emails back to yourself, which can be an incredibly useful tool for goal setting, meeting deadlines, invoicing and follow ups. It even has the capability to alert you when you haven’t responded to important messages. The productivity possibilities are endless. It’s surprising that we ever went without it. This chrome extension is for those developers that love a good shortcut. It provides an incredible amount of useful dev tools, all conveniently located right in your browser. 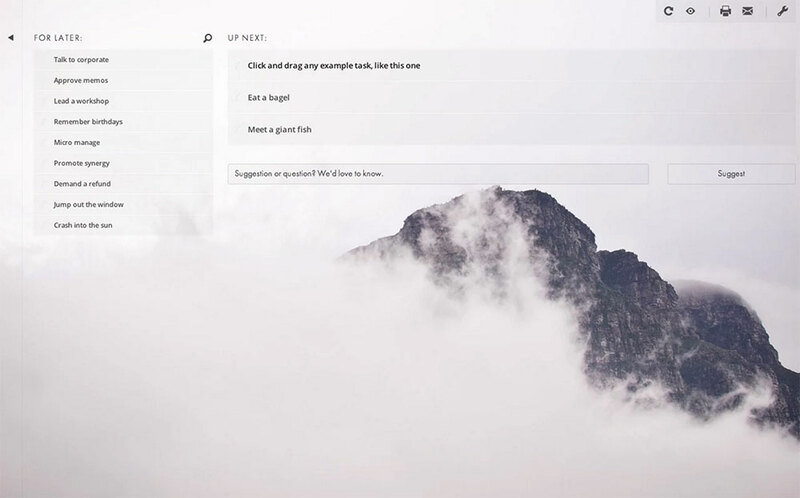 The Web Developer extension makes viewing responsive layouts, disabling styles, and outlining elements quick and easy. 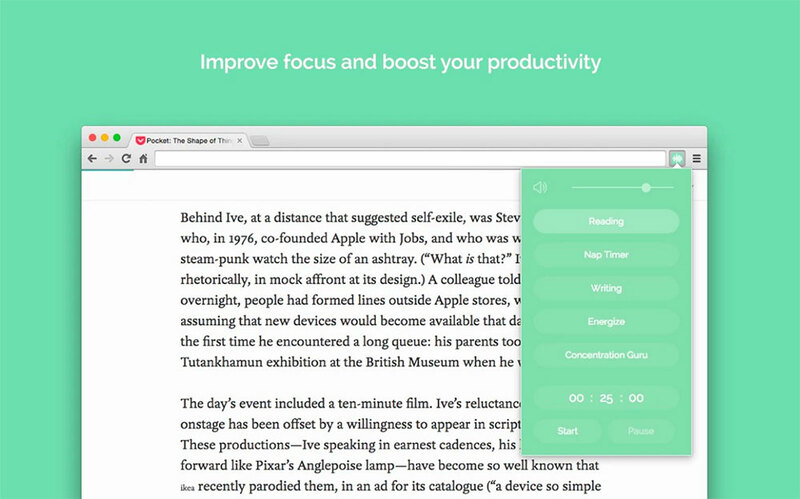 Don’t let the name fool you: this Chrome extension is a powerful hub for productivity. For most of us, on any given day we use up to 20 different apps and services — if not more. From Gmail to Trello to Salesforce, you name it. Taco works by pulling all of your incoming tasks and notifications from various apps into one central location. It may sound unnecessary, like just another to-do list application. But think of how much time it’ll save you to have all of your tasks and notifications in one comprehensive list. It makes prioritizing tasks a whole lot easier. Being a freelancer requires a lot of discipline and working on the web makes it all too easy to get distracted and lose focus. We’ve all been there: you step away from your work for five minutes to check Twitter and catch up on some trending topics. Next thing you know, two hours have passed and your motivation has plummeted. Luckily, there’s a solution for those times when our willpower fails us. StayFocusd boosts productivity by blocking the websites that cause you to lose focus — genius, right? Customized settings allow you to block access to entire sites, specific pages or certain content types such as images and videos. 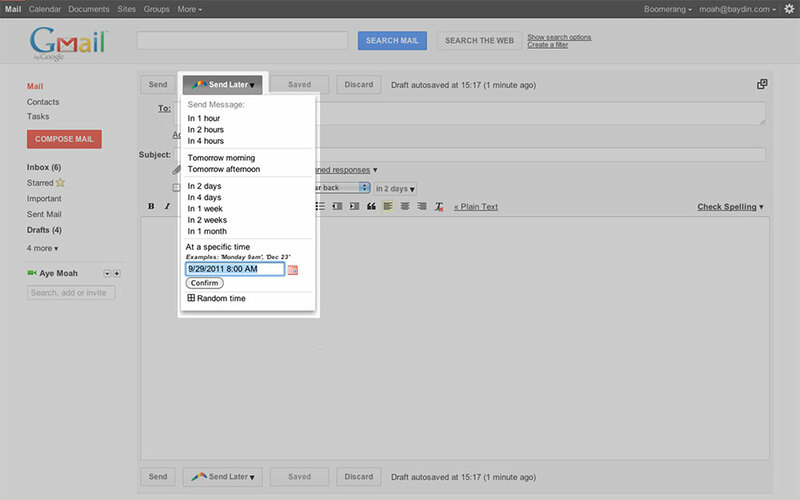 You can even customize a maximum amount of time allowed on the sites each day. 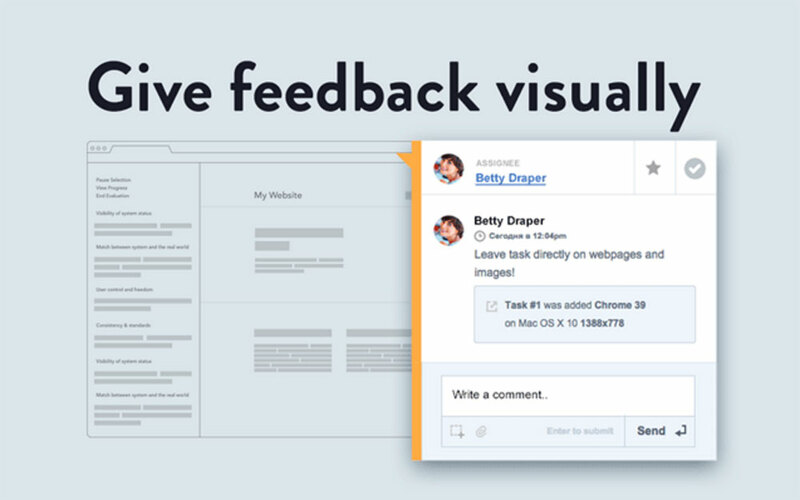 When you are working remotely as a web designer, visual feedback can be a real life-saver — especially if your client isn’t able to articulate the changes they want. It can be a hassle to make changes and adjustments when you have to interpret them from a bulleted list. TrackDuck streamlines the beta process with its visual approach, ultimately improving communication and making feedback more concise. Plus, it works with a variety of project management tools, so you can fully integrate it into your workflow. As writers, entrepreneurs, designers and business owners, we need to stay up to date on the latest trends and technology that surrounds us, but there isn’t always time to do so. Pocket’s extension is amazing in its simplicity – it saves the article you are currently viewing into your Pocket account, then is synced across your mobile and desktop devices, so you can revisit it later. I specifically find this useful when I receive a link from a friend, client or employee but don’t have time to read the whole article. By saving it in my Pocket folder, I am able to easily revisit it later. Time is money, right? As a freelancer, there is nothing more important than tracking your time. There are tons of time tracking tools out there, with pros and cons to each. For me, Toggl is a step above the rest with this Chrome extension. Its drop-down timer makes tracking and logging your time insanely simple. 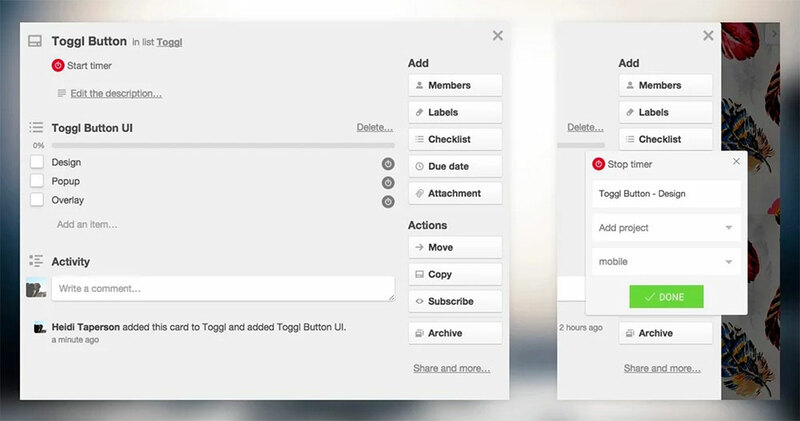 Plus, Toggl has a deep list of integrations, with over 75 different tools to choose from. With so many Chrome extensions, I am bound to have left out a few. If you have some favorites that I didn’t mention, I’d love to hear about them in the comments section! Ashley is a freelance writer, marketer and avid traveler living in Denver, Colorado. She covers search engine marketing, entrepreneurship, and content strategy. Say hello to her on Twitter.